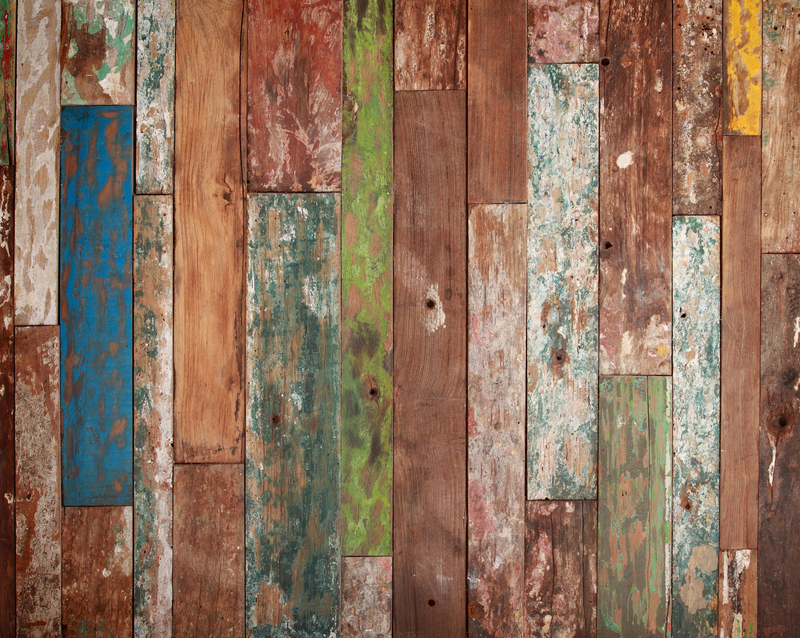 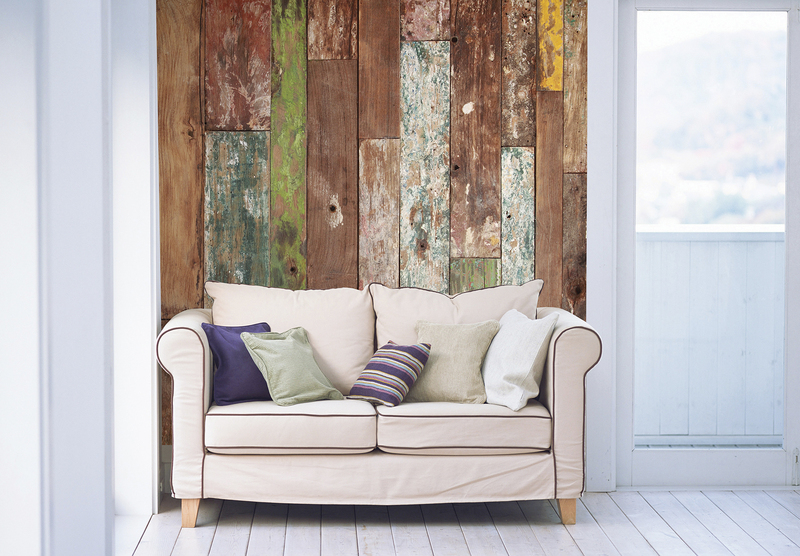 A large mural featuring aged, rustic wood panels to create this reclaimed wood effect design. 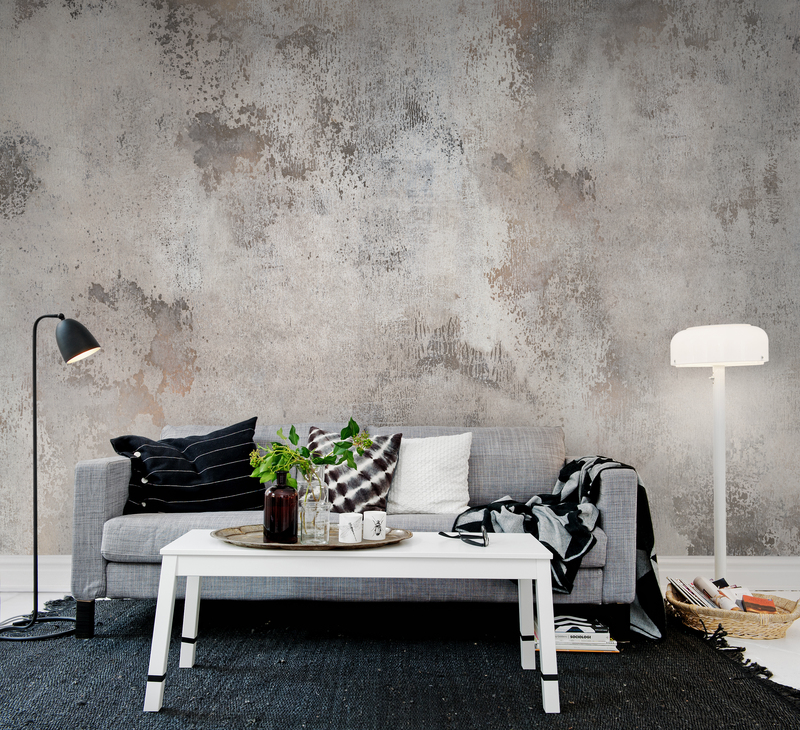 This is an easy hang, paste the wall non woven wall mural that can be hung in just 1 hour! 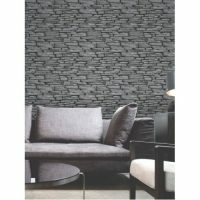 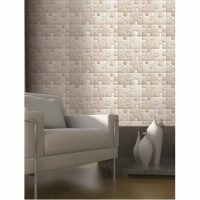 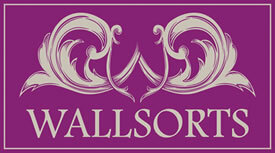 Much easier to hang than most murals as this is a paste the wall product reducing time and difficulty dramatically. 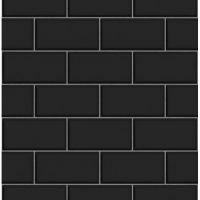 Supplied in 6 easy to hang strips and full detailed instructions are on the label.